3.1. Values oriented finance - insights from indian wisdom. 5.1. 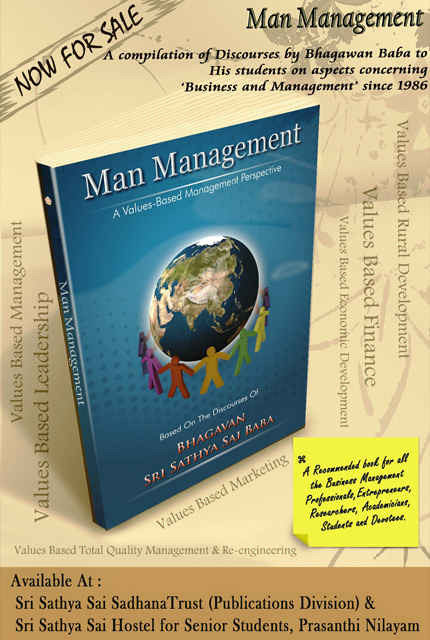 Factors of excellence in management – individual facet.